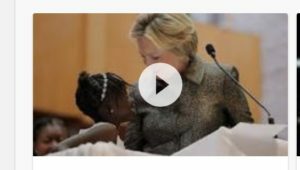 Clinton Says That White Kids Don’t Face the Same Fear as Black Kids. Presidential Debates: Trump Can’t Be Serious! Ladies and gentleman, we MIGHT just be witnessing one of the most baffling Presidential elections in the history of the United States of America. 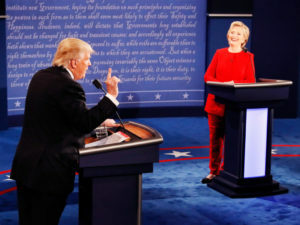 Last night Trump exhibited a strong discernment for the emotional triggers of this country while it seems Clinton came well prepared. We encourage you to seek as much information on the two candidates and their goals for America. A police officer has been shot and killed while attemping to pursue the suspects in Kansas City, Kansas (KC). 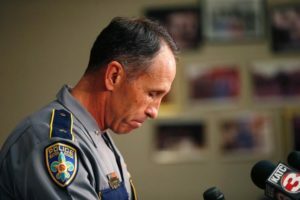 The officer reportedly engaged in a high speed chase of a vehicle that was allegedly carrying out a drive-by shooting. 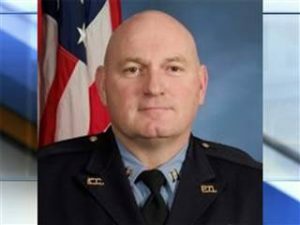 The officer has been identified as Captain Robert Melton. 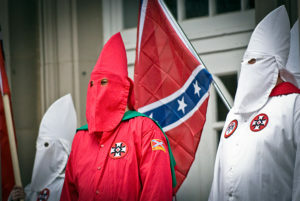 The KKK enjoys 150 years of life as they endorse Trump. They say that politics and the need for the #BlackLiveMatter movement are favoring they’re hopes for America.